Inspiring Art. Unique Gifts. Creative Classes. 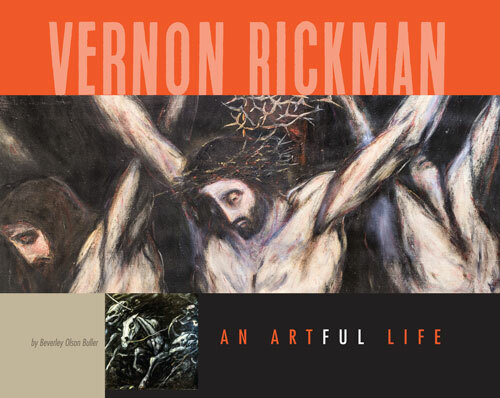 The life and work of Newton-born artist Vernon Rickman is highlighted in “Vernon Rickman, An Artful Life,“ a book by Beverley Olson Buller and published by the Carriage Factory Art Gallery. 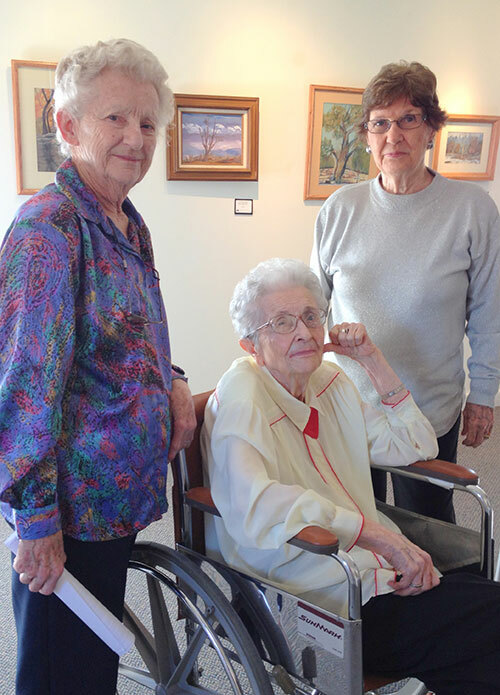 Thank You... to the 43 founders of Carriage Factory Art Gallery. 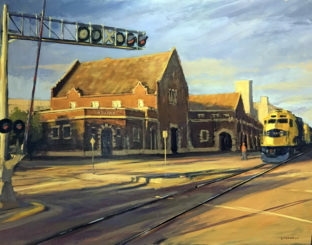 Their foresight in 1983 to rent space in a former carriage factory and later to become owners of the property as a nonprofit arts organization led to a renewal of appreciation for creative arts in the community. The gallery today provides opportunities for all ages to gather, learn, experience, perform, share, and celebrate the arts. We invite you to visit the gallery and enjoy the beauty of the art and the hospitality of this historic space.